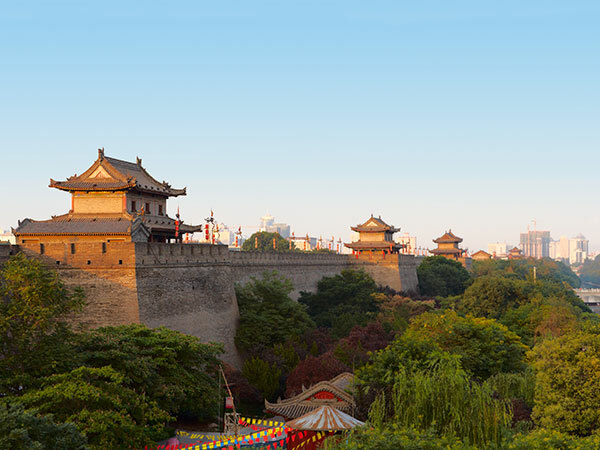 We've been in Xi'an since 2001 and currently have eight schools. Teachers can be sure of having a diverse range of students when working with us; from very young learners to corporate classes, we provide English classes to everyone. For all teachers, the majority of students will be 'Small Stars' (3-6 year olds),'Highflyers' (7-9) and 'Trailblazers'(10-14). Students in these age groups are divided into ability-based classes of no more than 14, meaning our teachers can fully incorporate communicative teaching methods into their lessons. Thanks to continued growth, EF Education First now has 8 schools in Xi’an. School One (2001) is located in the bustling commercial district of Xiao Zhai (home to Xi'an's largest shopping centre), and just three bus stops from the centre of the city. School Two (2003) is in the busy Gao Xin hi-tech development zone, abundant with Western bars and restaurants. School Three (2007) is in the eastern area of the city, near to the beautiful Xing Qing park and the prestigious Jiaotong University. School Four (2008) is in the ever-expanding northern side of the city, Bei Jiao, which boasts many new residential areas and the beautifully designed Xi’an City Sports Park. School Five (2017), is in the affluent Qu Jiang district located close to the Big Goose Pagoda and South Lake. School Six (2018), also located in Gao Xin, is home to 12,000 foreign and domestic companies. The area is an exciting blend of commercial buildings and green parks. School Seven (2018), located in Beilin district is one of the cultural, industrial and educational centers of the city. School Eight (2018), is located in the exciting new shopping mall ‘Momo Park’, found on Hanguang Lu. The center is close to a number of shopping districts and only a short journey from the city center. Teachers are assigned to work at one of our eight schools prior to arriving, so unlike in some schools and cities, you will not need to be hopping onto buses and taxis all the time. 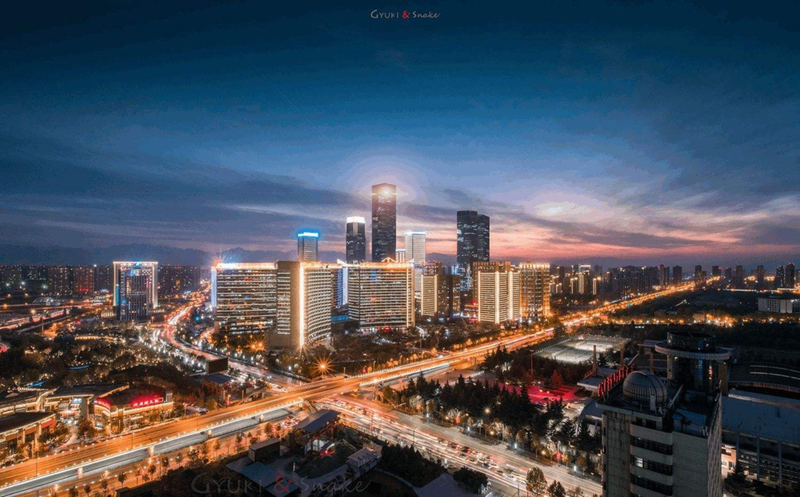 The areas are all well served by Xi’an’s excellent transportation network, meaning that you are connected to the city no matter which school you work in.